– Loading initial data for djcelery. – Loading initial data for accounts. 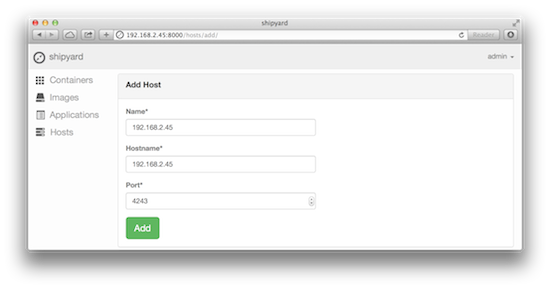 – Loading initial data for containers. – Loading initial data for applications. – Loading initial data for tastypie. There are no images in the cluster.